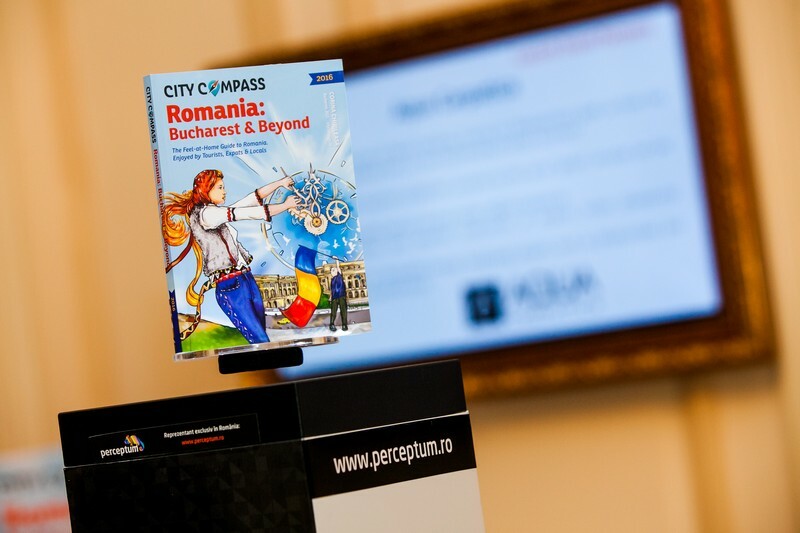 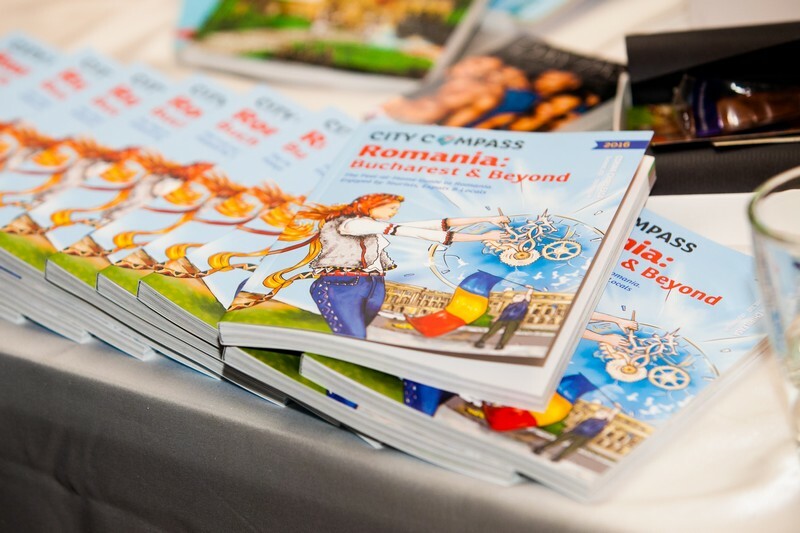 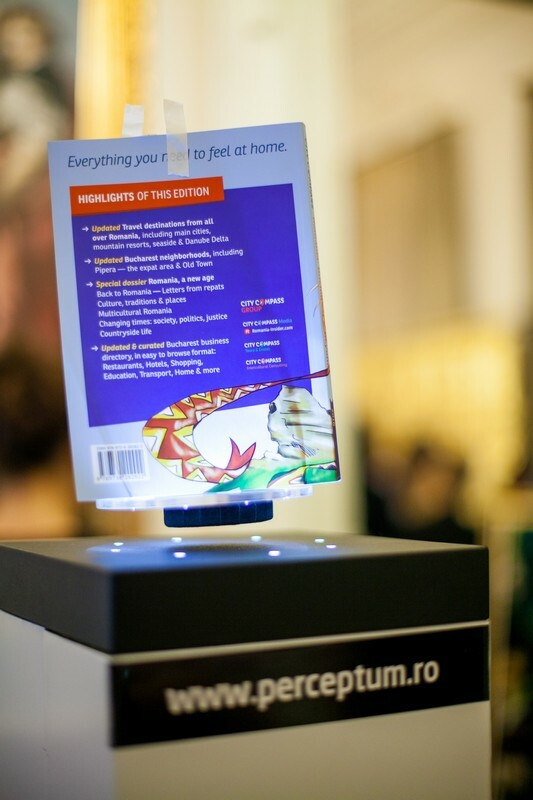 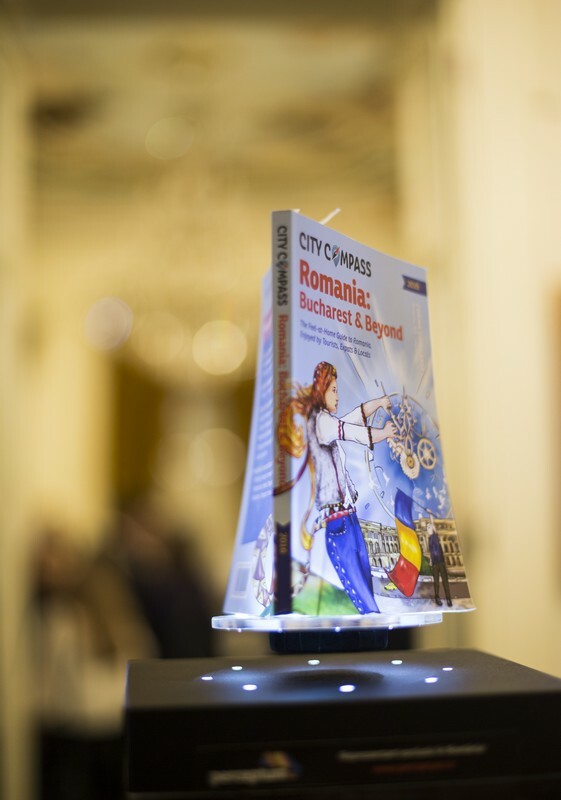 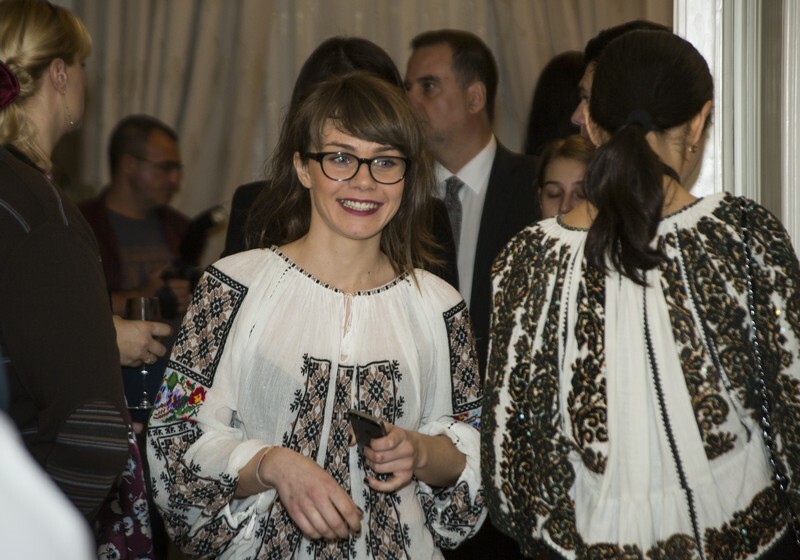 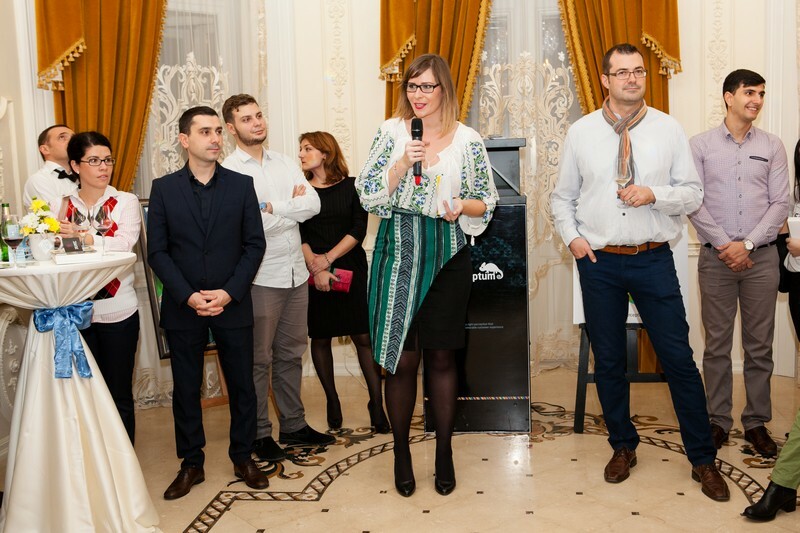 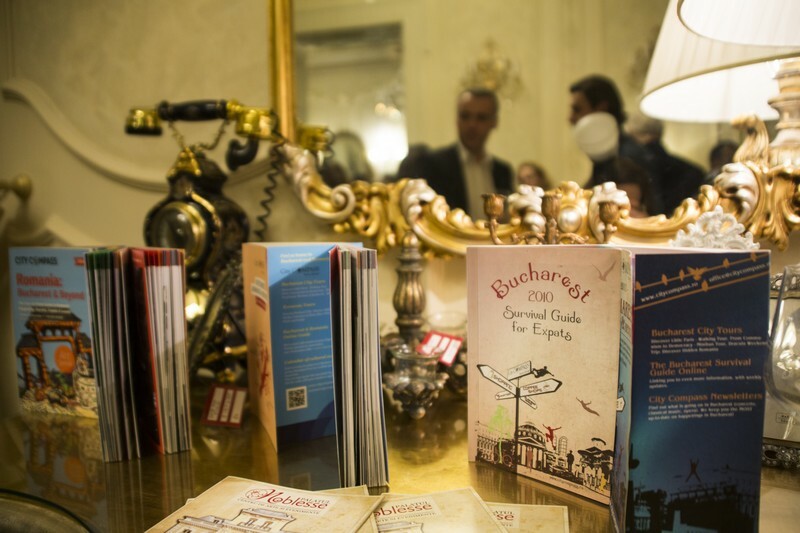 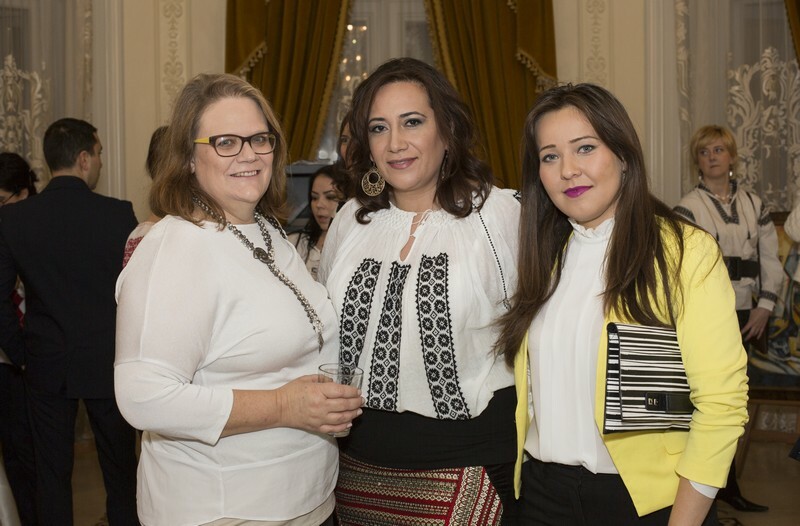 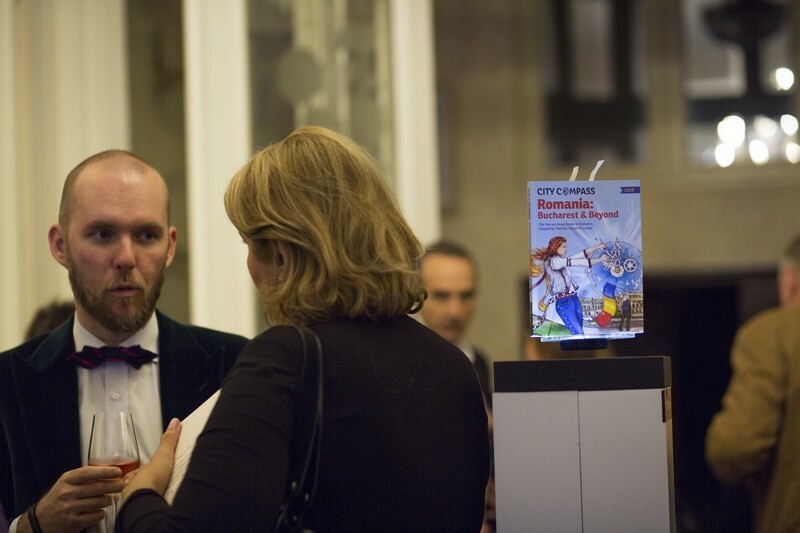 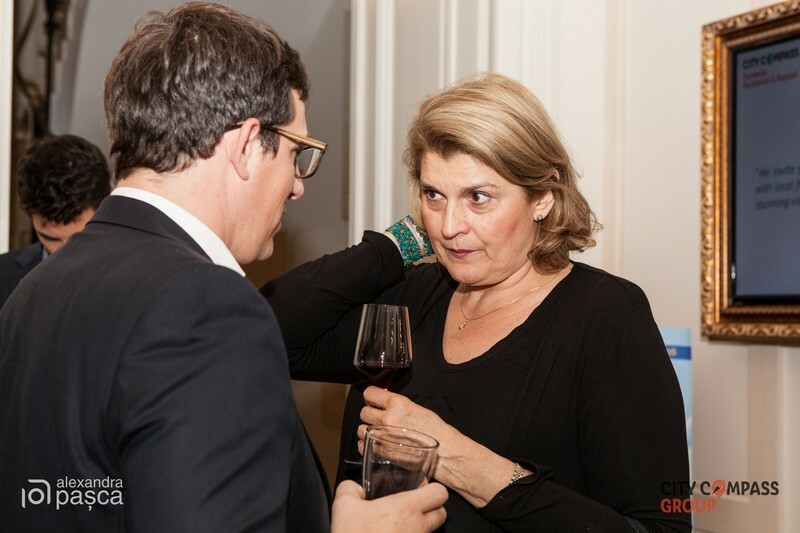 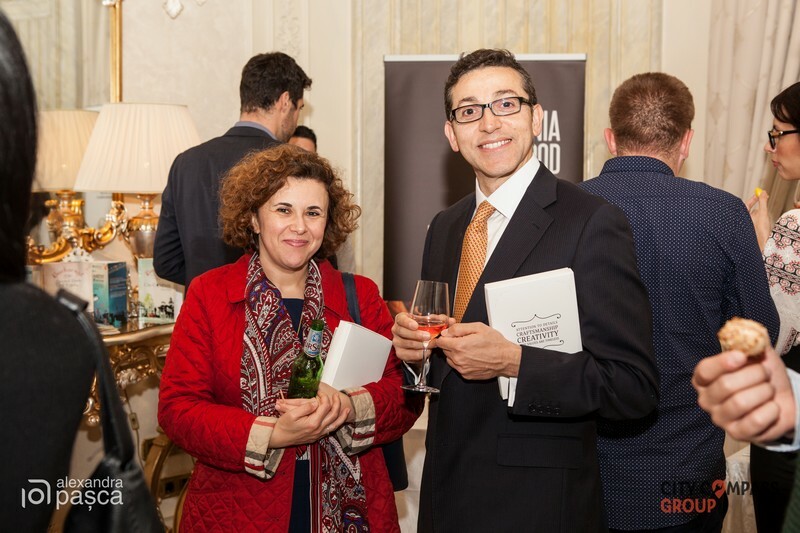 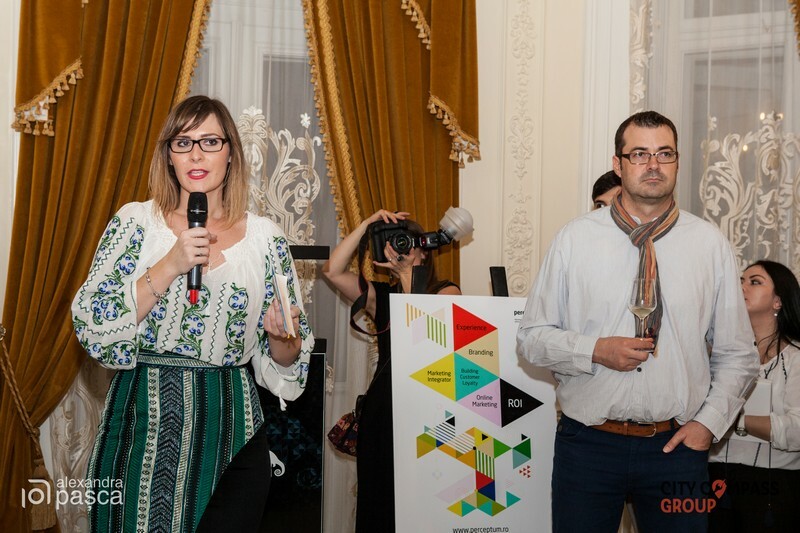 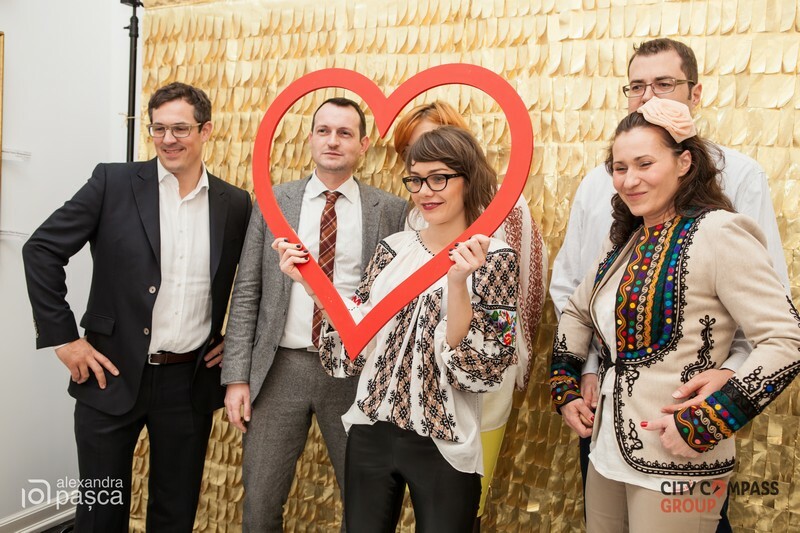 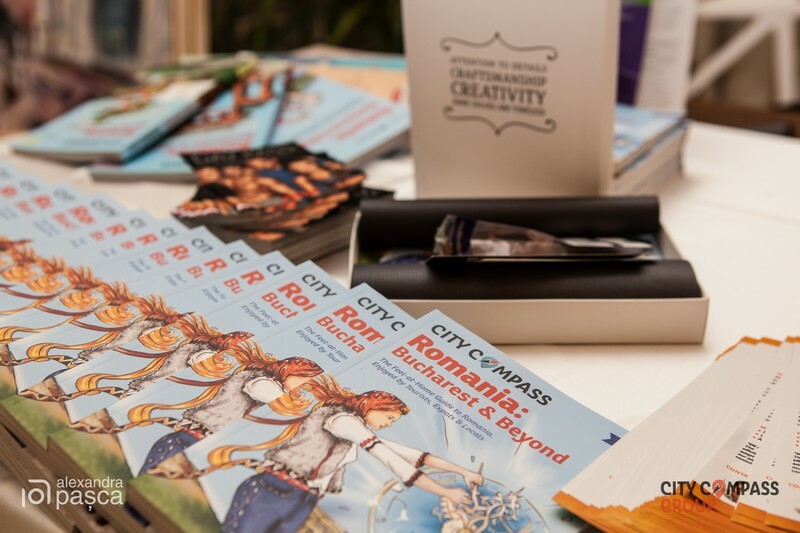 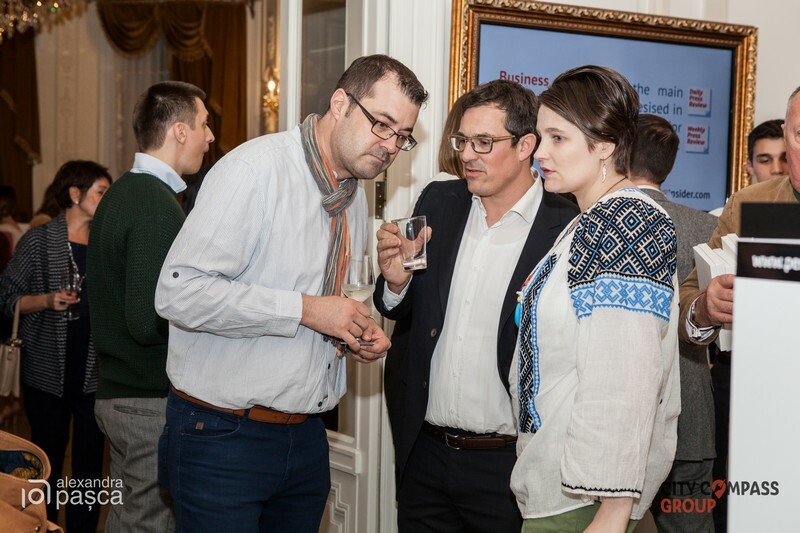 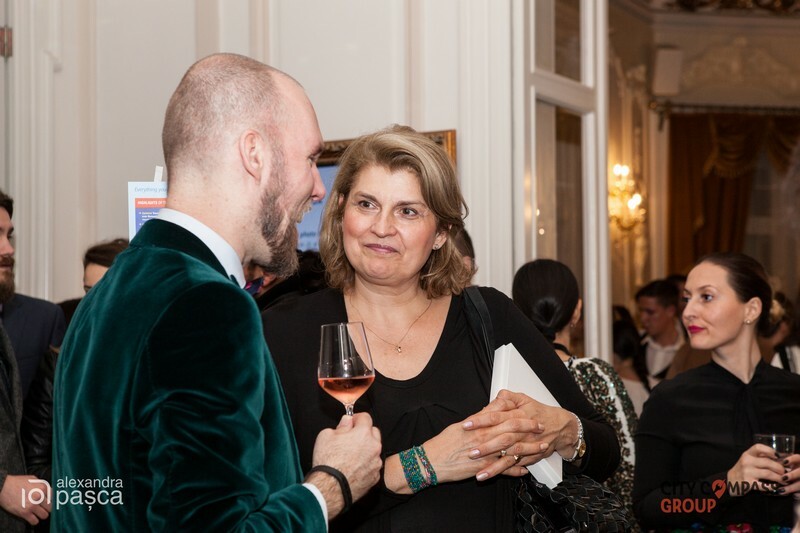 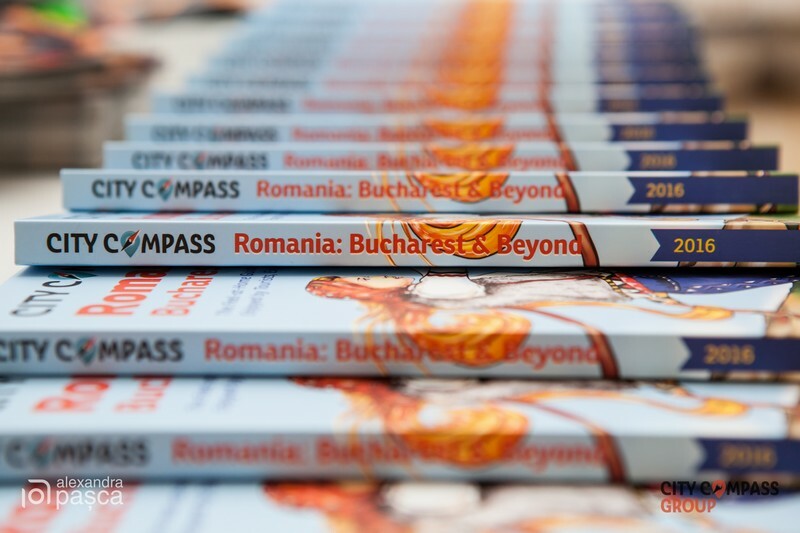 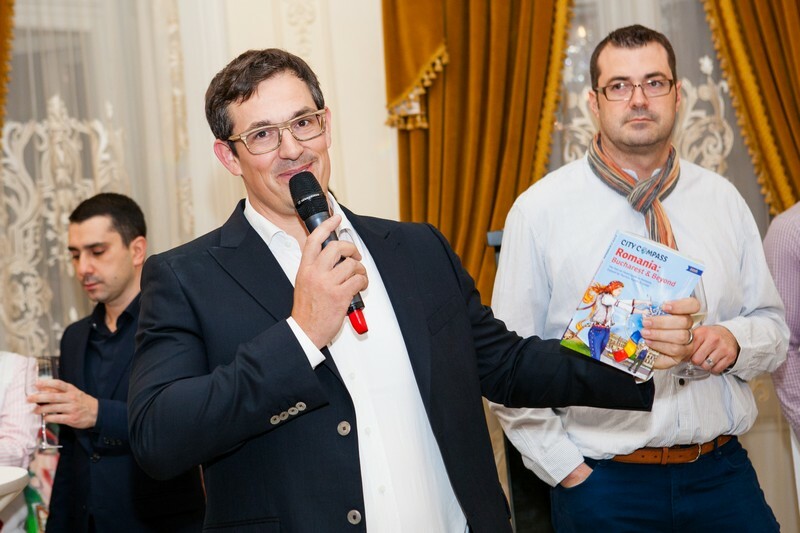 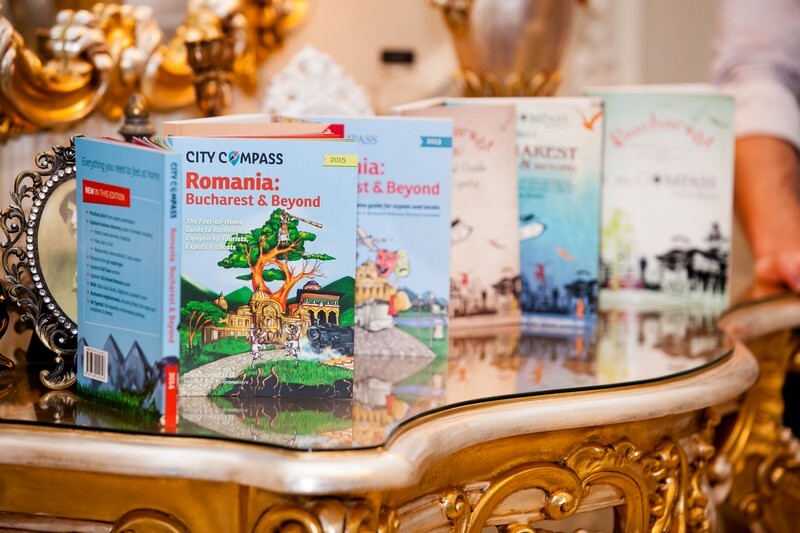 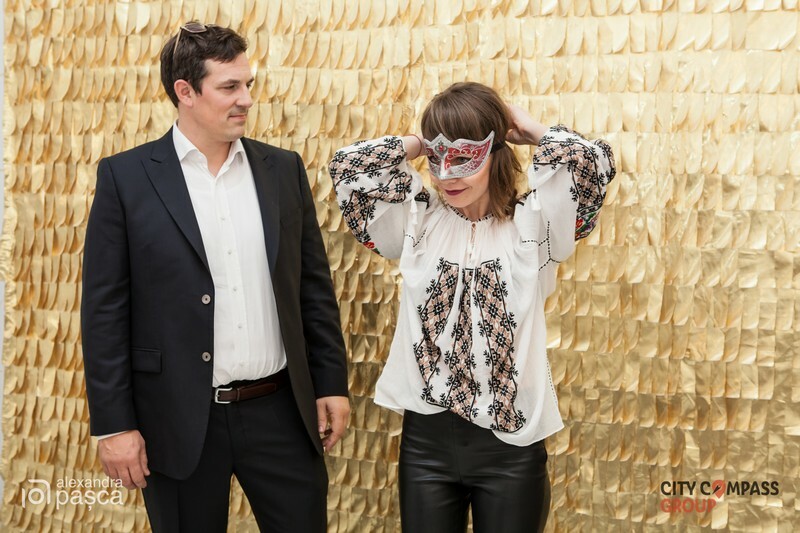 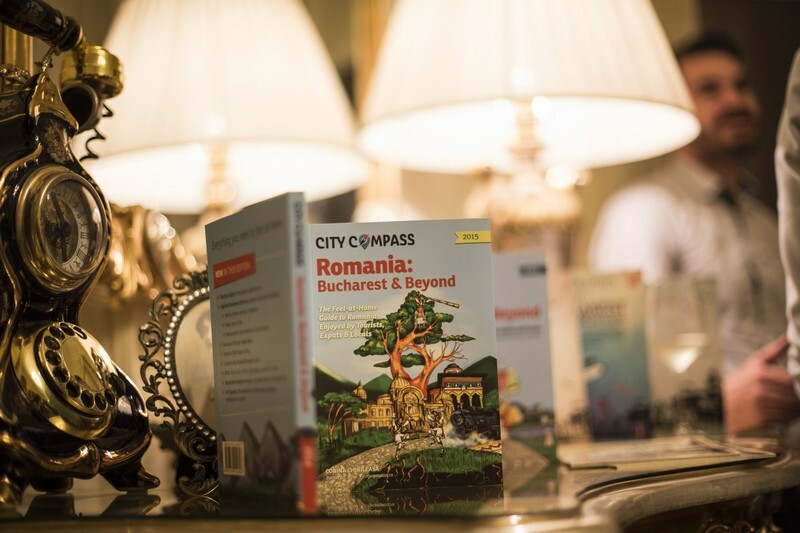 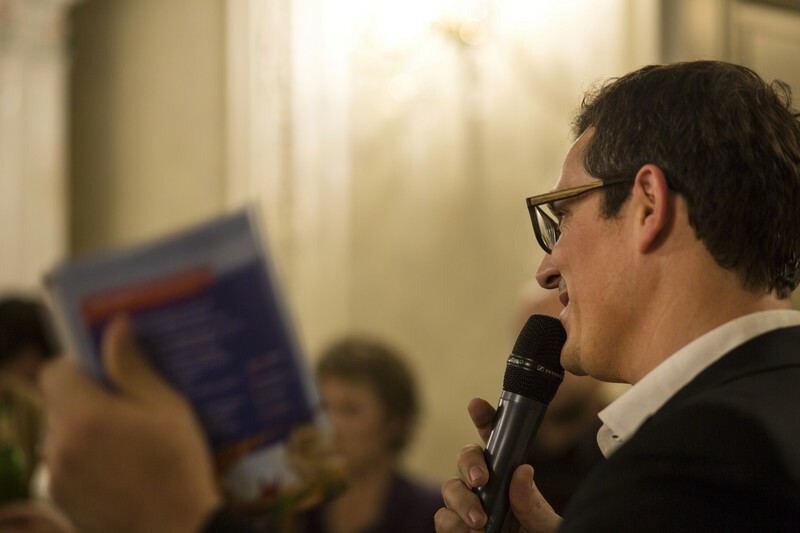 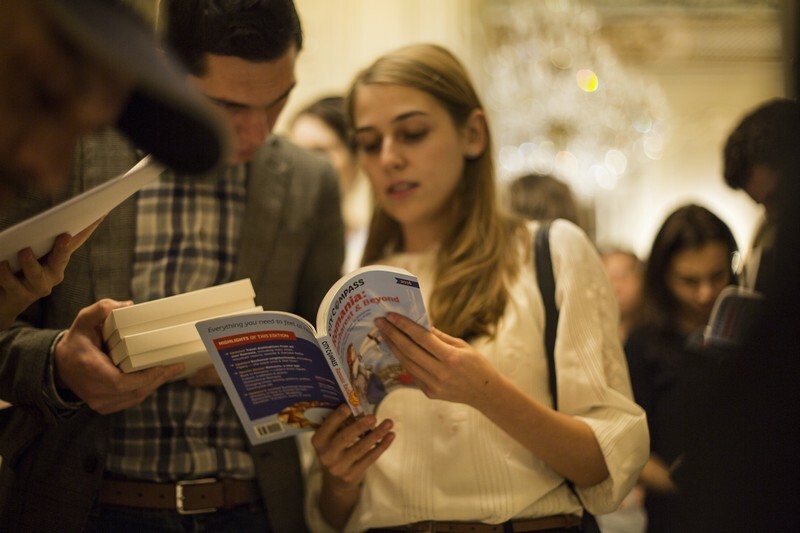 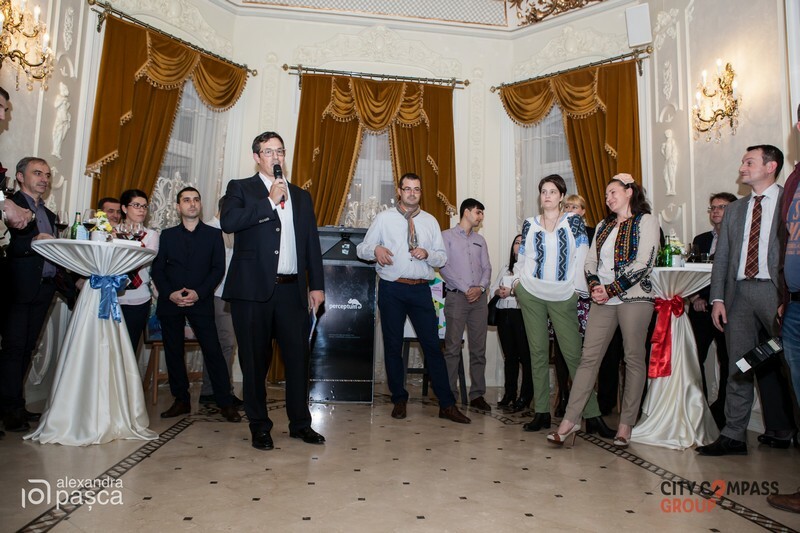 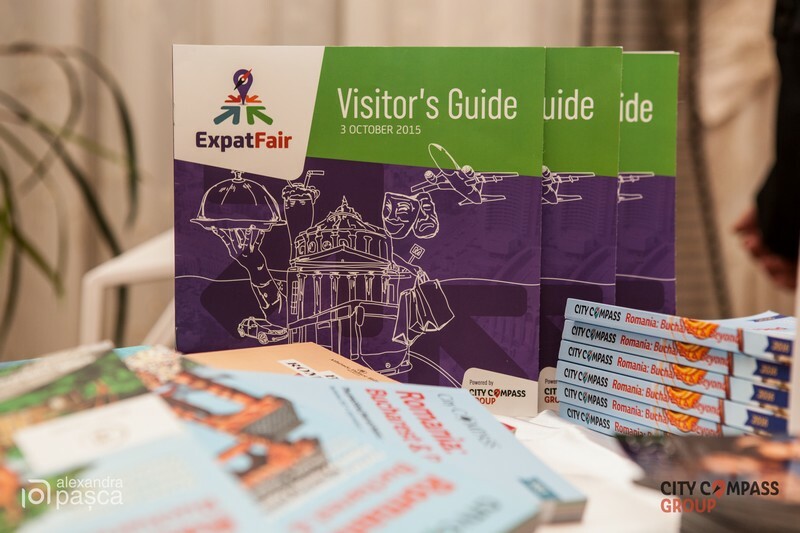 Over 150 guests joined City Compass Media, the publisher of this website, at the launch of the newest expat and travel guide in print, City Compass Romania: Bucharest and Beyond, the 8th edition. 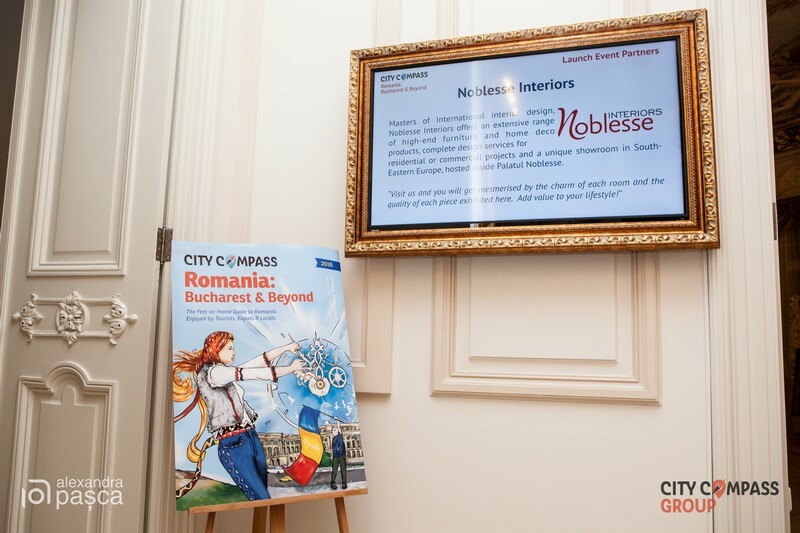 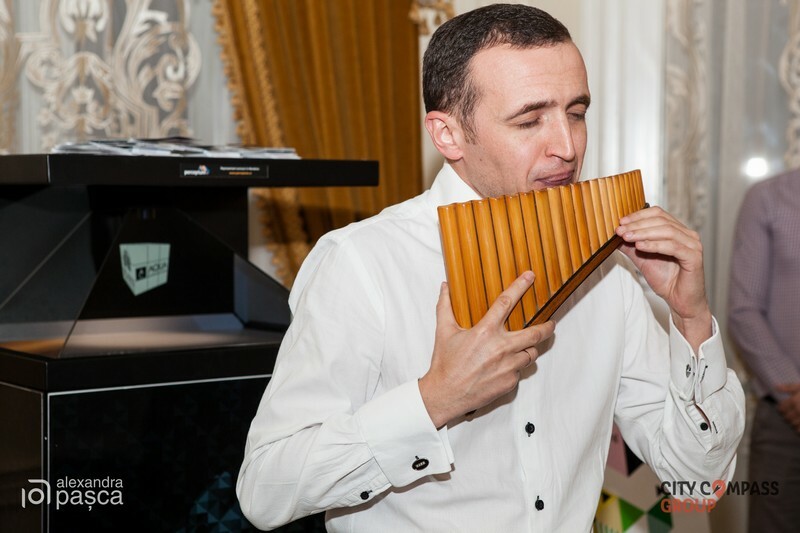 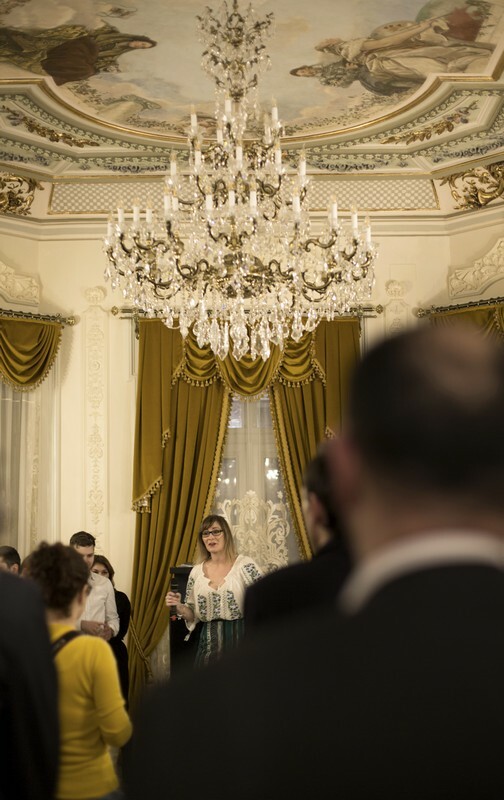 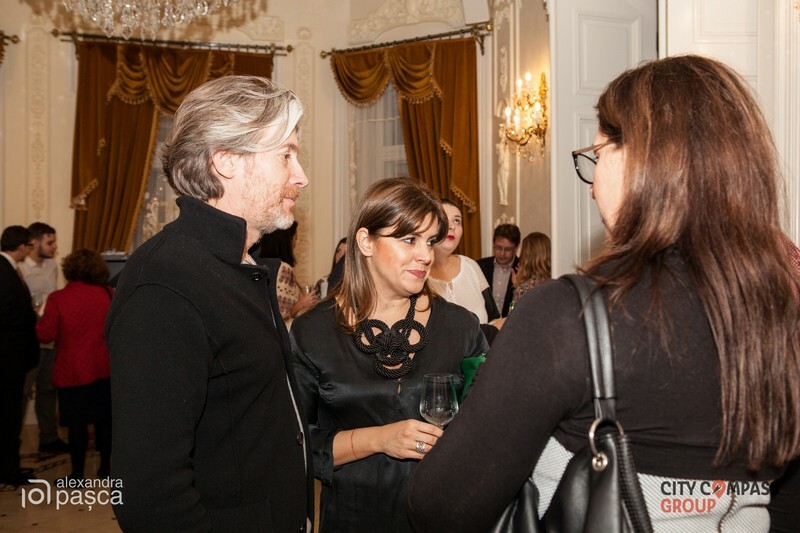 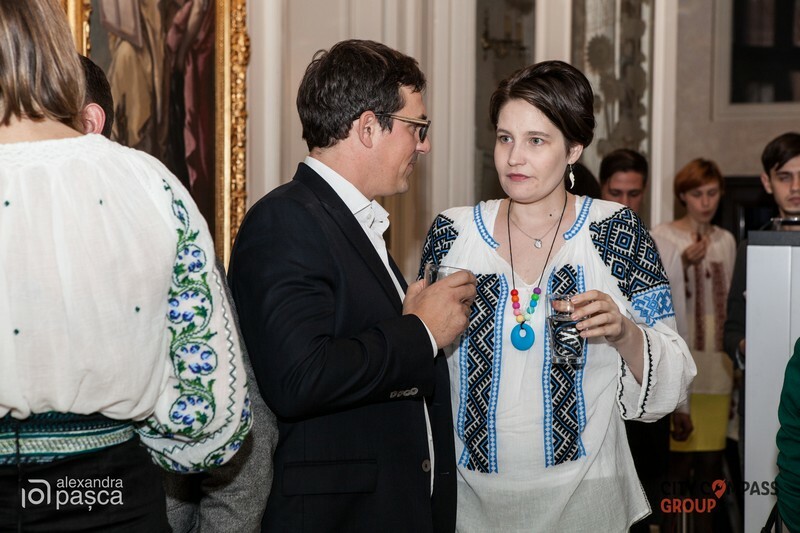 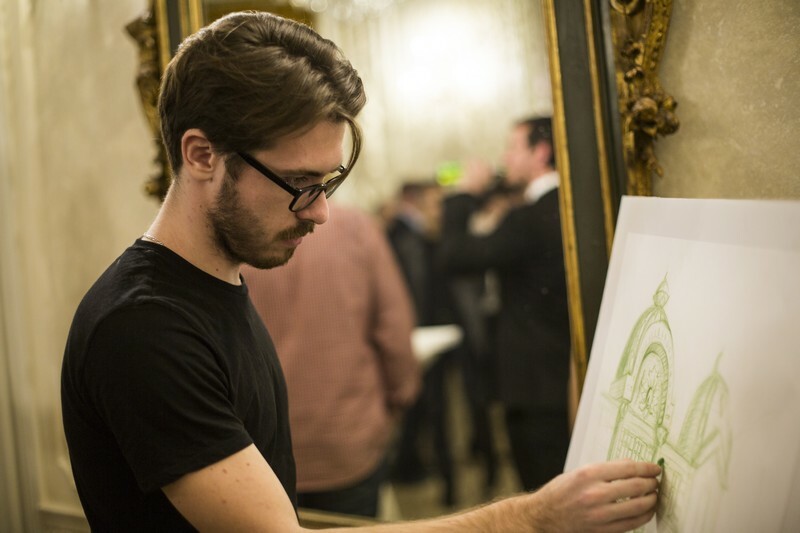 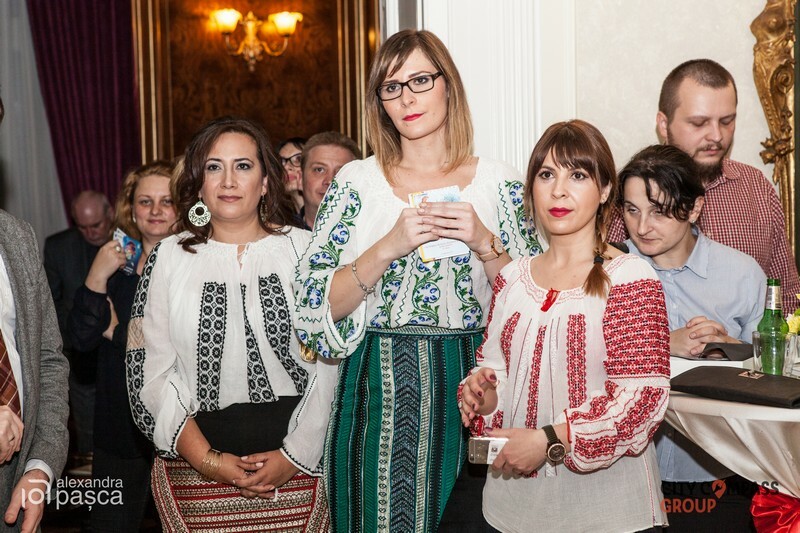 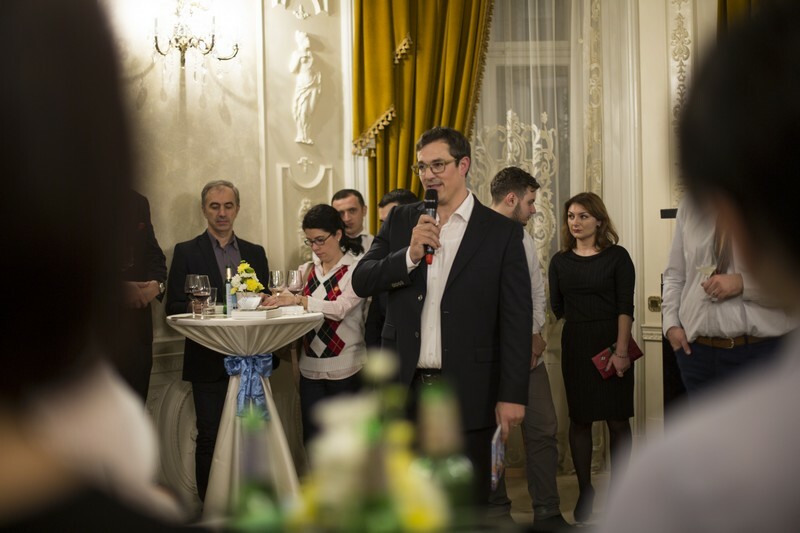 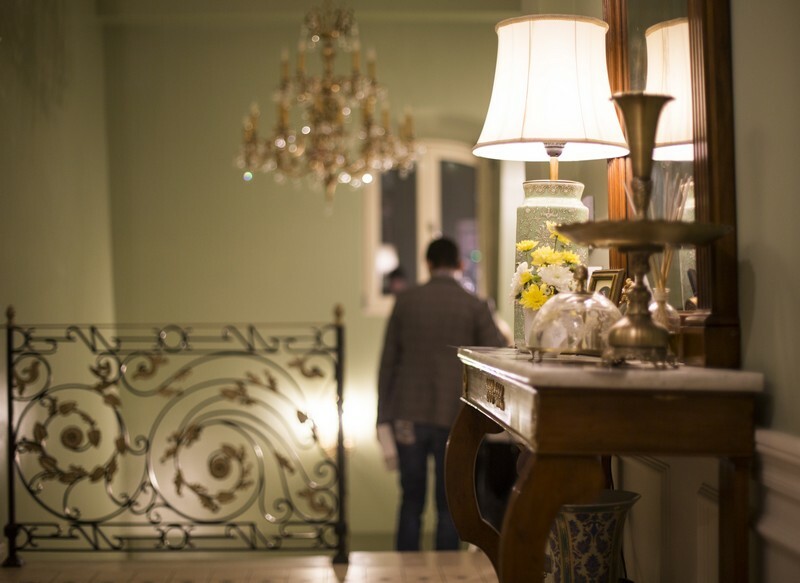 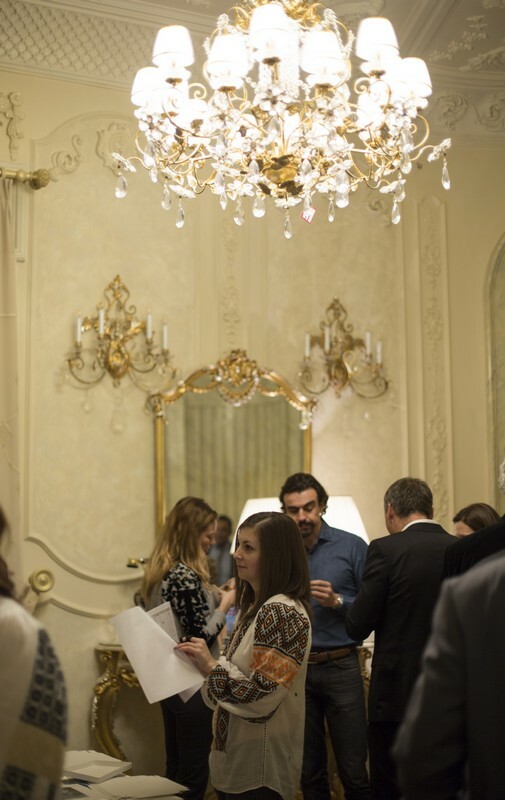 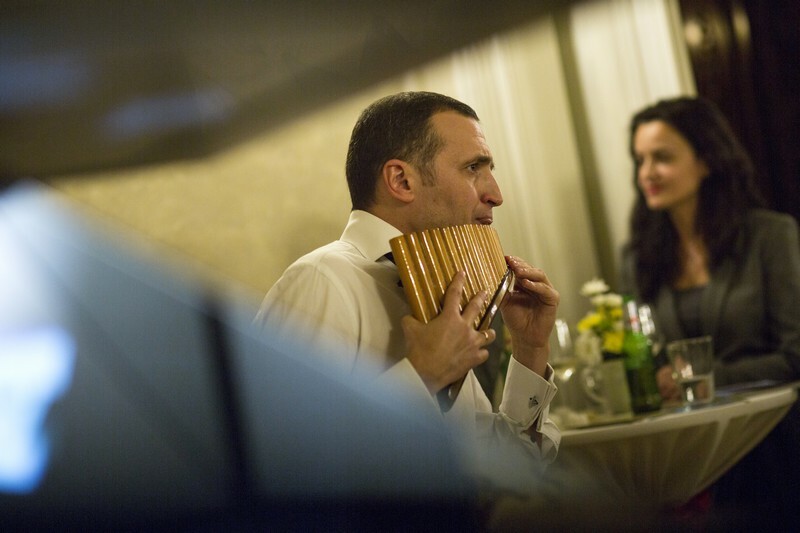 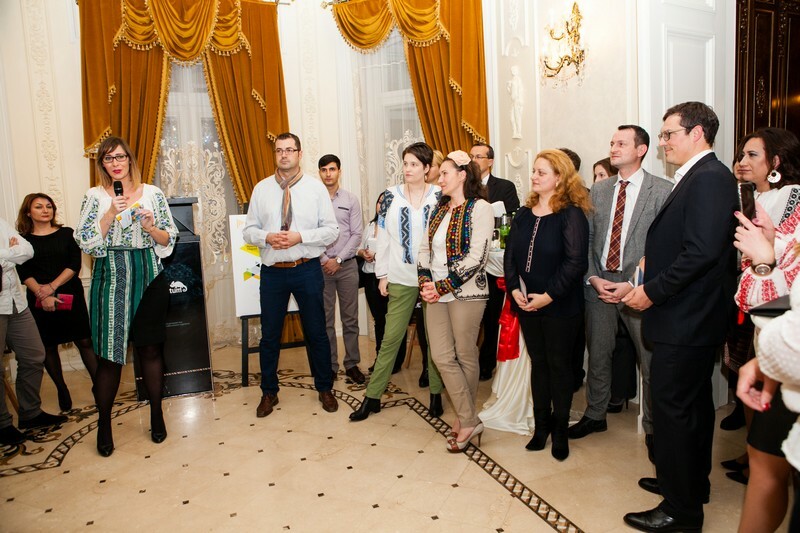 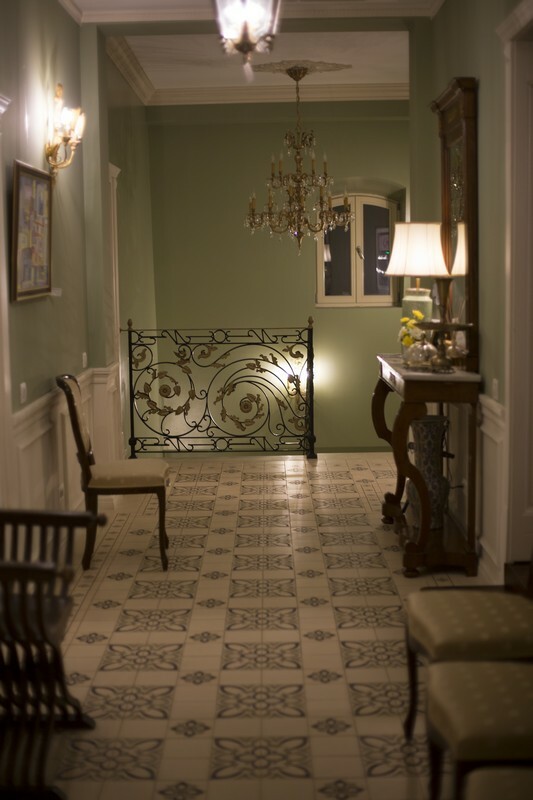 The launch took place on November 25 at Noblesse Palace in Bucharest. 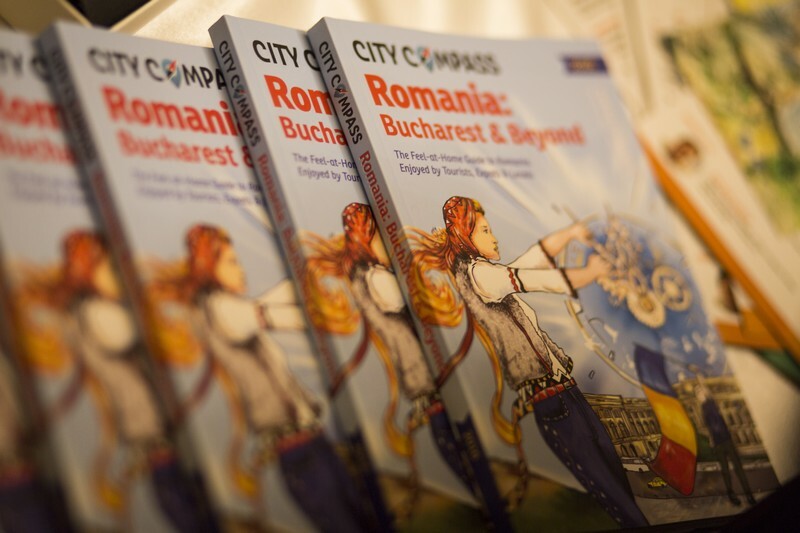 More than 25 years since the fall of Communism, Romania seems to have truly come of age. 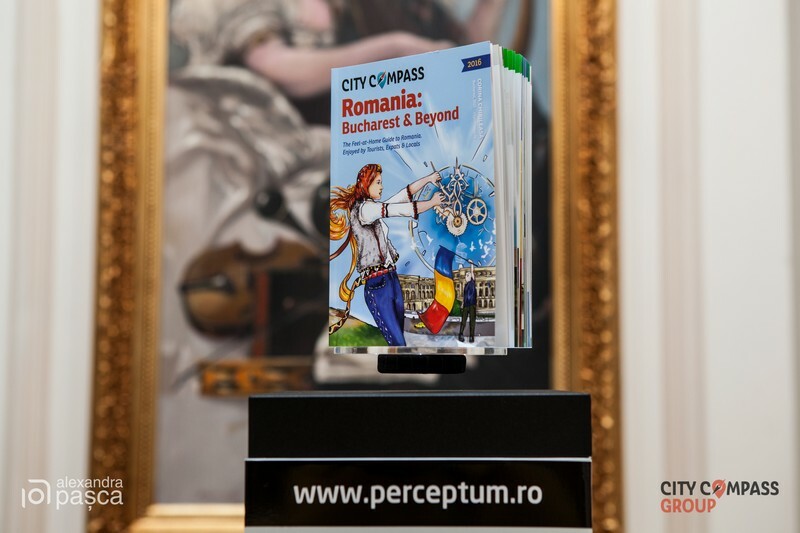 This 8th yearly edition of the City Compass Romania: Bucharest & Beyond guide, coordinated by Romania-Insider.com founder Corina Chirileasa, dives into the past to reveal the old, the forgotten and the recently remembered, and highlights changes in the Romanian society – from arts and culture, to politics and social life. 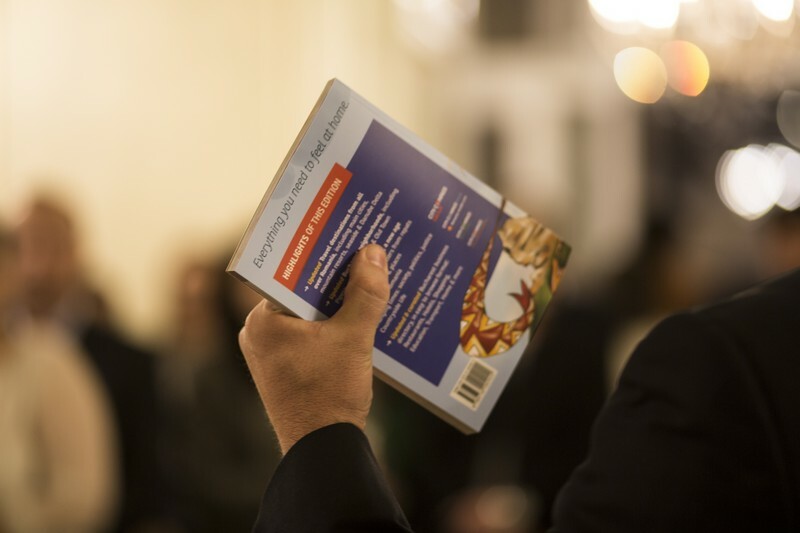 The guide is also available as an e-book on Amazon. 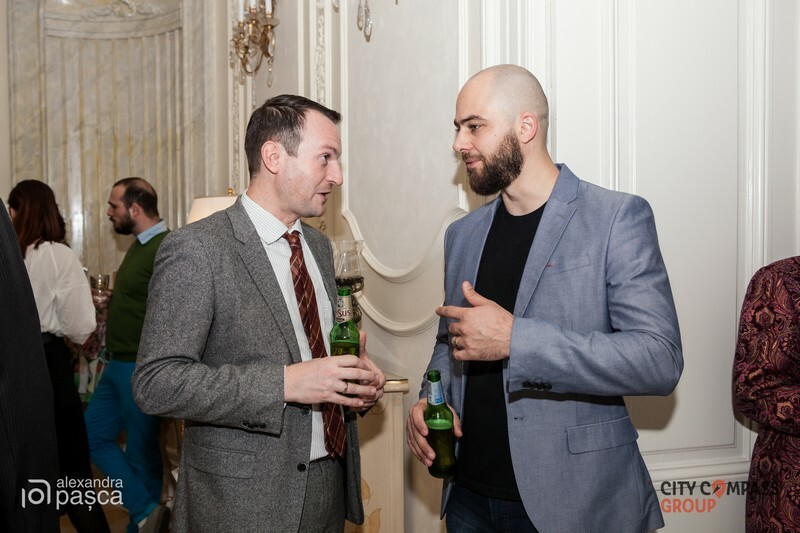 Below is a gallery of pictures from the launch event. 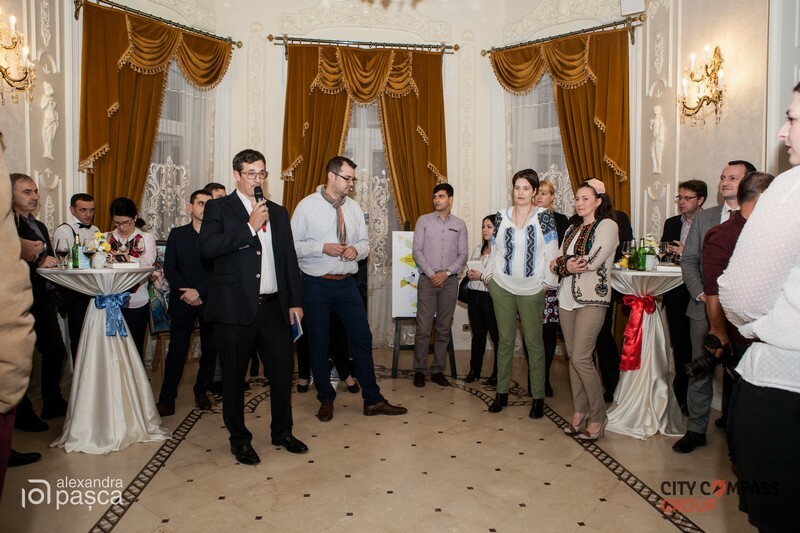 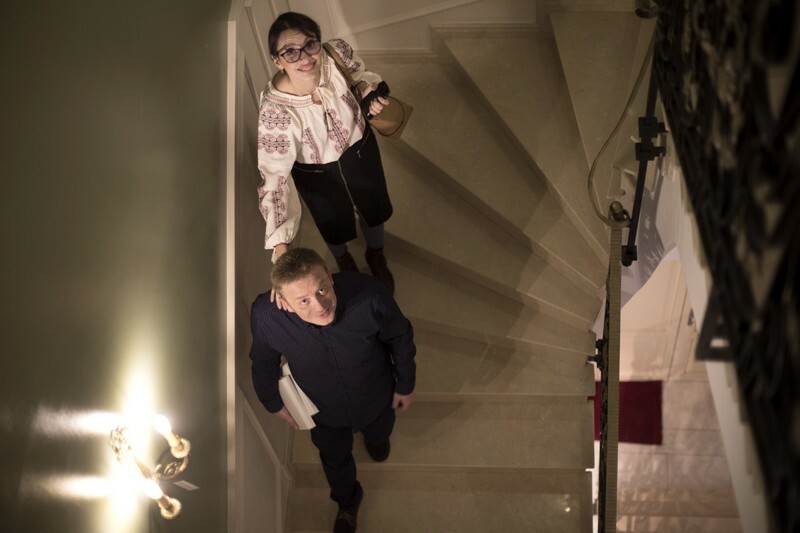 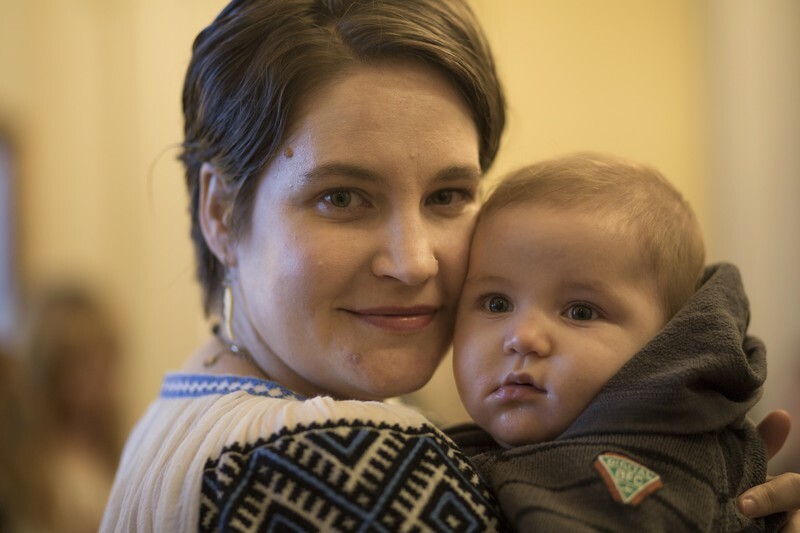 Photos courtesy of Kathrin Weident, Alexandra Pasca and Mihai Constantineanu.